Alphonse Gabriel Capone more popularly called Al Capone or Scarface was a gangster in the United States who had led a smuggling and murder syndicate in the 1920s and 1930s. At that time, posters of his face were plastered on the walls of all premises and reward was to be offered to any person who can arrest him dead or alive. Al Capone was born on January 17 and he was the fourth child of Gabriele and Teresina Capone. They lived in from southern Italy before migrating to the U.S. in 1893. 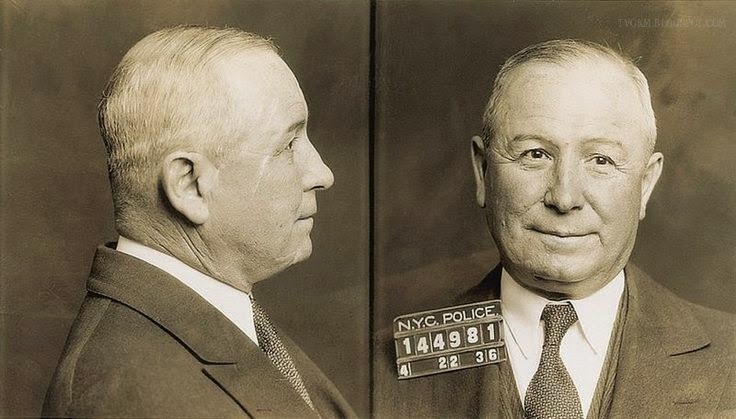 After graduating from his school in Brooklyn, he worked in a bowling center and at that time he had known the head of one of the most famous gangsters in the U.S., Giovanni Torrio Alias ​​John, more famously known as Papa Johnny Torrio or The Fox. His criminal involvement began when he joined the Five Points Gang as bouncer at Coney Island Dance Hall and Saloon. During his career, he suffered many injuries to his face until he has called the Scarface. 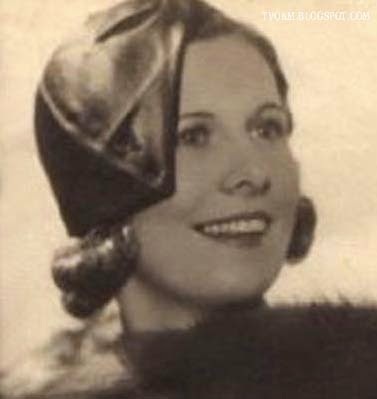 On December 30, 1918, Al Capone married Mae Josephine Coughlin, an Irishwomen, and was blessed with a baby boy named Albert Francis Sonny Capone. 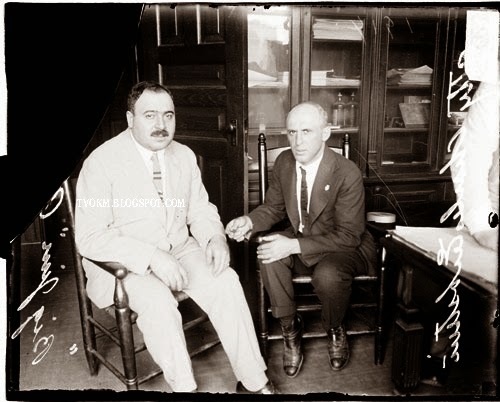 Then around 1921, Al Capone and his family moved to Chicago after being invited by Giovanni Torrio. Since then, he started in smuggling activities. In the meantime, Giovanni has become rich after killing the head of the biggest criminals in Chicago, James Big Jim Colosimo, thus taking over the criminal omission of James. In the case of murder, Giovanni has escaped from punishment after a lack of evidence and, according to press reports, Al Capone had been involved in the murder. 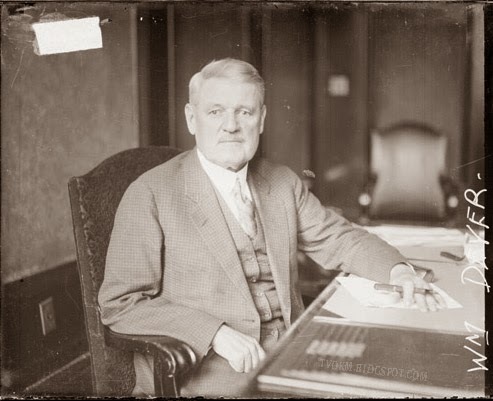 The highest crime statistics in the U.S. during that time is the city of Chicago until the governor of the town resigned and was replaced by William Ermmet Dever. The people had been pressuring the government to reform to reduce the crime rate and arrest the gangster. The situation was less pleasing to Al Capone and they moved to Cicero, Illinois. 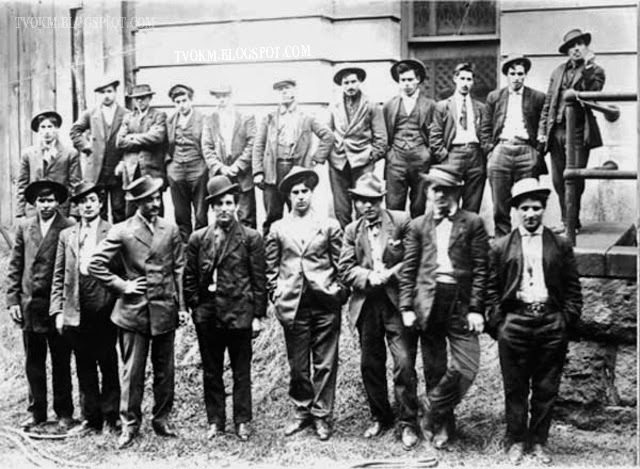 In Illinois, the Capone group had to fight with a group of Cicero Myles O'Donnell and William Klondike O'Donnell to conquer the area. 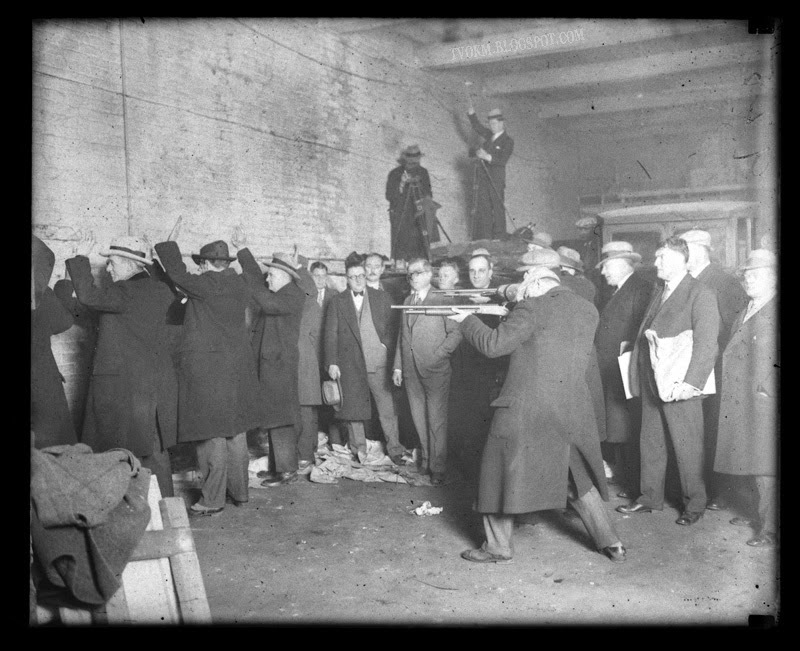 Capone was finally able to conquer the city in 1924 until caused death of more than 200 members of the gangster who is currently in Illinois. After partnering with several groups of gangsters, Al Capone is said to be orchestrating the massacre case, the world most famous crime in the 19th century, the Saint Valentine's Day Massacre. At the same time, the group of his friend also commits a murder in Chicago till cause the seven members of Bugs Moran Mafia brutally murdered. 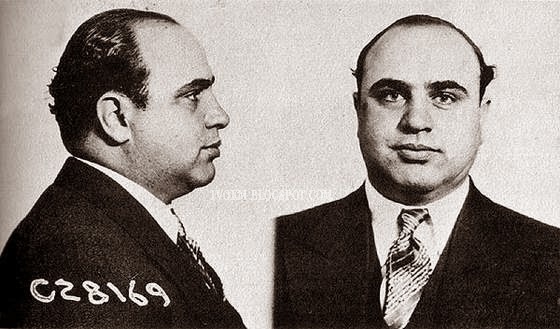 Although the incident was associated with Al Capone, no one from his group indicted by the court. 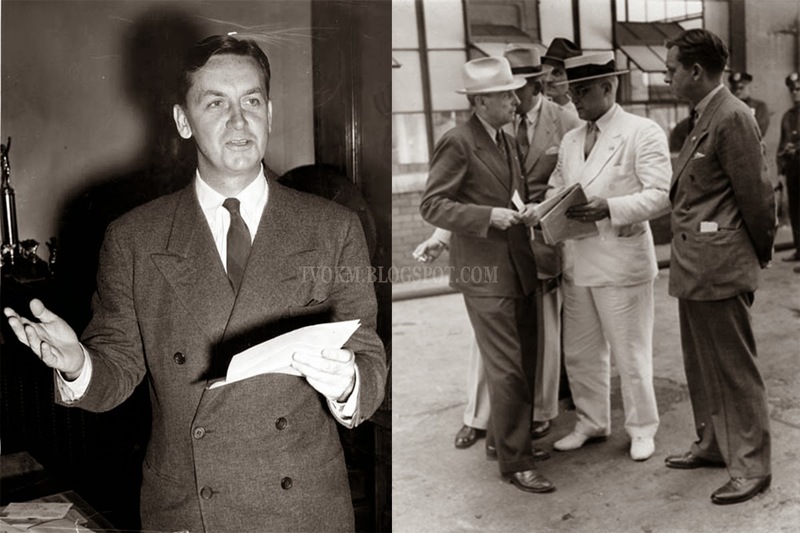 Al Capone activities paralyzed when he was arrested by FBI agents, Eliot Ness who had been active in hunting and tracking Al Capone. The arrests were made when Al Capone did the smuggling of liquor in a Illinois town. Since then, a group of legal practitioners criticizes the U.S. actions that a lot of criminals had been released after allegedly many judges accepting a bribe from a group of influential criminals in the country. Finally, Al Capone sentenced to prison and died at 48 years old.